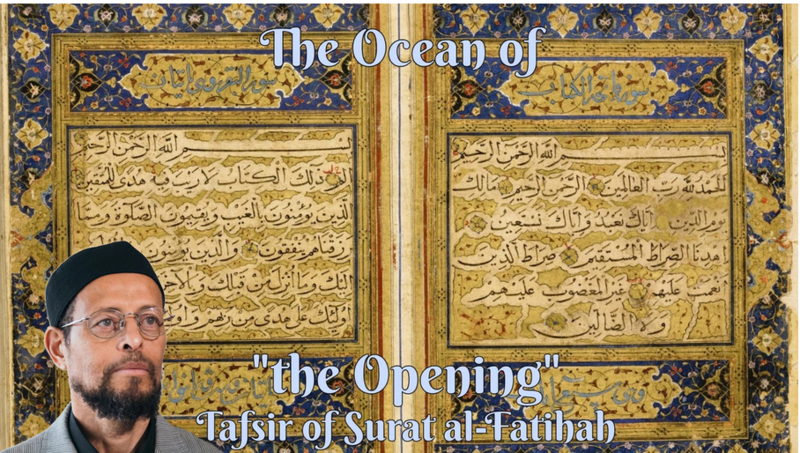 The translation, notes, and commentary of Imam al-Harith al-Muhasibi’s Risala al-Mustarshidin (Treatise For The Seekers Of Guidance) by Zaid Shakir is intended to serve as a layman’s guide to Islamic spirituality. 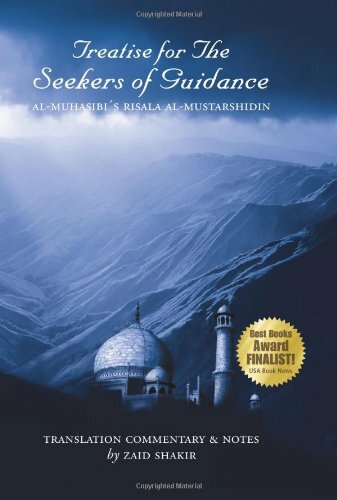 Al - Muhasibi presents most of the major ideas that would both serve as the basis for a full program of spiritual development and comprise an insightful overview of a system of Islamic moral psychology. He examines in great depth and penetrating insight the psychological motivations and justifications for moral thought and action and correspondingly the associated bases of immorality. In so doing, he has provided a road map that any person can follow to overcome the guiles of his fundamental enemies: the world, the ego, the whims of the soul, and Satan. Treatise For the Seekers of Guidance can also be bought from Amazon. “Treatise for The Seekers of Guidance is a classic of early Islamic literature. It provides us with a document that testifies to the fundamental principles, attitudes, and incumbent conduct of Islamic moral psychology from the formative period. This work, from the pen of Imam Harith al-Muhasibi (d. 243/857), the mentor of Junayd, is one of earliest examples we have of the role these principles played in constituting the moral thought and action that constitutes the fabric of Muslim society. This translation in Imam Zaid’s own words is, “a layman’s guide to Islamic spirituality” and as such is a key text to our understanding today of the multiple faceted framework behind the principle themes of the teacher/disciple relationship and testifies to the manner in which these principles have became integrated within the process of Islamic spiritual orientation. Among the salient characteristics of Treatise for The Seekers of Guidance is the care Imam al-Muhasibi has taken to structure the discourse of the treatise on the foundations of the Qur’an and the Sunnah of the Prophet, peace be upon him, in such a manner that he provides us with a clear and coherent criteria for both the theoretical and practical aspects that comprise the Islamic view of human development in general and salvation in particular. -Aftab Ahmad Malik, Visiting Fellow - DEPARTMENT OF CULTURE & ETHNICITY, UNIVERSITY OF BIRMINGHAM. -Kirkus Discoveries Nielsen Business Media.